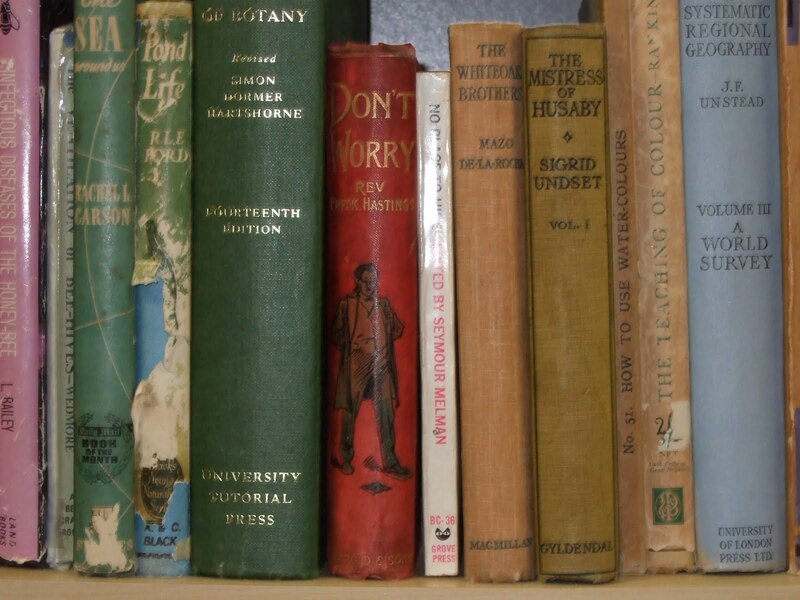 February 2010 – Hurley Books – How do you do? Expecting them all to be fun, enjoyable and unchallenging. Had enough of series so I think I’ll pick up the Fforde – although I bet it turns out to be the start of a new series. As I type this I can smell something singeing. Annoying, as I’m sat by an open fire and I can’t find the source. There were a few embers popping out earlier so no doubt I will later discover a hole in my favourite jumper! Damn. I read Robert Harris’s first book about Cicero a few years ago and really enjoyed it. I studied Cicero’s speeches and writings at college and really enjoyed his sharpness and wit so it was great to read a book that added flesh to the text. So when I saw the next book had just been published I grabbed it and took it on holiday; the last book had ended before he made consul and I knew there were some really great chapters in Cicero’s life ahead. I sat down with the book and got at least half way through before it dawned on me that this wasn’t the second book, it was the first book – again. It didn’t even dawn on me because I recognised the writing but because I realised that it was going to end at the same place. How stupid do I feel? New front cover on the paperback and I fall for it and then I don’t even have the smarts to remember that I’ve already read it once. Now I know it doesn’t sound like a good recommendation, the fact that I couldn’t even remember the book. But I did remember enjoying it, and I enjoyed it all over again. Cicero is an incredible person, so read this book but do read his essays as well, his personality shouts out. Now I’m going to enjoy the next book Lustrum – for the first time. Well I guess it’s not that bad a book because I finished it but I’m not sure why I did. It went on forever, very slowly and whilst one of the most exciting and turbulent times in English history unfolded across the pages it was all rather hum drum. Maybe that’s what Mantel wanted to show; that for the people who live through “history” it never seems that remarkable. Although I’m fairly certain that the divorce of a queen, the dissoultion of the monasteries, the break from Rome and the creation of England as it’s own religious empire must have caught someone’s attention. It was nicely written and some passages were beautifully crafted but they were few and far between; it was slow, vaguely interesting and definately the last time I read a Mann Booker winner. Why call it Wolf Hall – is there going to be a sequel? Seems so unlikely but why end the book there and then? I could rant about this book for ages, if only because I couldn’t put my finger on what was wrong with it. Probably becase I sat down with such high expectations. The dust has been flying. Following a really successful author visit and a really busy Christmas rounding off an excellent year in the shop we decided to turn our attentions to the chaos that has masqueraded as our warehouse. Four weeks later we have corridors again, we can see horizons, the boxes have been mostly unpacked and the shelves are groaning. We found a bowling ball and a ten pin so we’ve also been playing up and down the isles. Some days it was so cold that we were bowling in full thermals and ski gear. 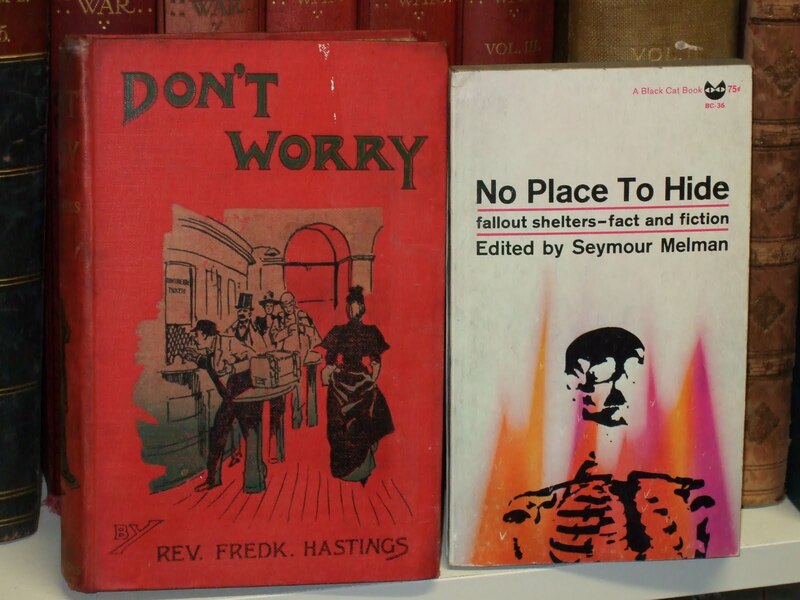 Anyway, games and ice aside we are now listing some really interesting stuff – lots of anarchist pamphlets from the 60s and 70s and getting some really interesting stock for the shop, old childrens’ books and annuals amongst other things.